Annie wins 2017 B.W. Stevenson Songwriting Contest! This past April, Annie won the prestigious B.W. Stevenson singer/songwriter award sponsored by David Card the owner of Poor David’s Pub. BW. 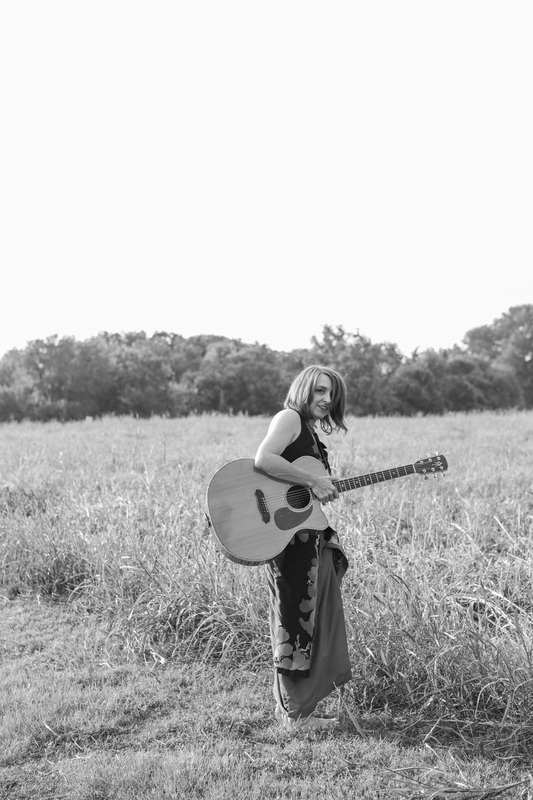 Stevenson was an acclaimed songwriter from Dallas, Texas whose song ” Maria” has become a top ten favorite . There were some amazing songs and musicians who made it to the finals this year. 2017 Marks the 40th anniversary of Poor David’s Pub. 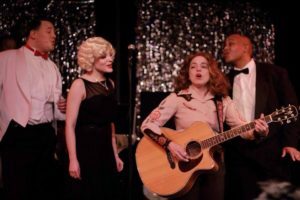 Annie won a very nice monetary prize, a spot opening for a national act and all sorts of other perks! Stay tuned for more fun ahead!!! here’s a lovely article written in the Advocate! Annie wins 2017 B.W. 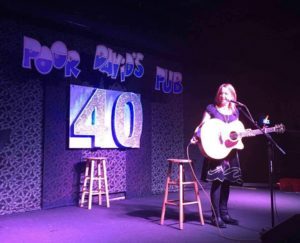 Stevenson Songwriting contest at Poor David’s Pub! http://anniebenjamin.com/wp-content/uploads/2016/04/logo-300x73.png 0 0 annie http://anniebenjamin.com/wp-content/uploads/2016/04/logo-300x73.png annie2017-06-19 17:27:072017-06-19 18:05:48Annie wins 2017 B.W. Stevenson Songwriting Contest! We continue to get all the finish touches in order for the new LIVE CD” The Love and The Light”. It sounds amazing and I just want it to be super sparkly for all of you! Special Thanks to Trey Johnson at State Fair Records for all the help and support ! Watch for some EXCITING NEWS ! Stay tuned for more information on the release party for my new CD “The Love and the Light.” Coming this summer.